DescriptionThe Dwyer 628CR series pressure transmitters with ceramic sensors are a low cost alternative. 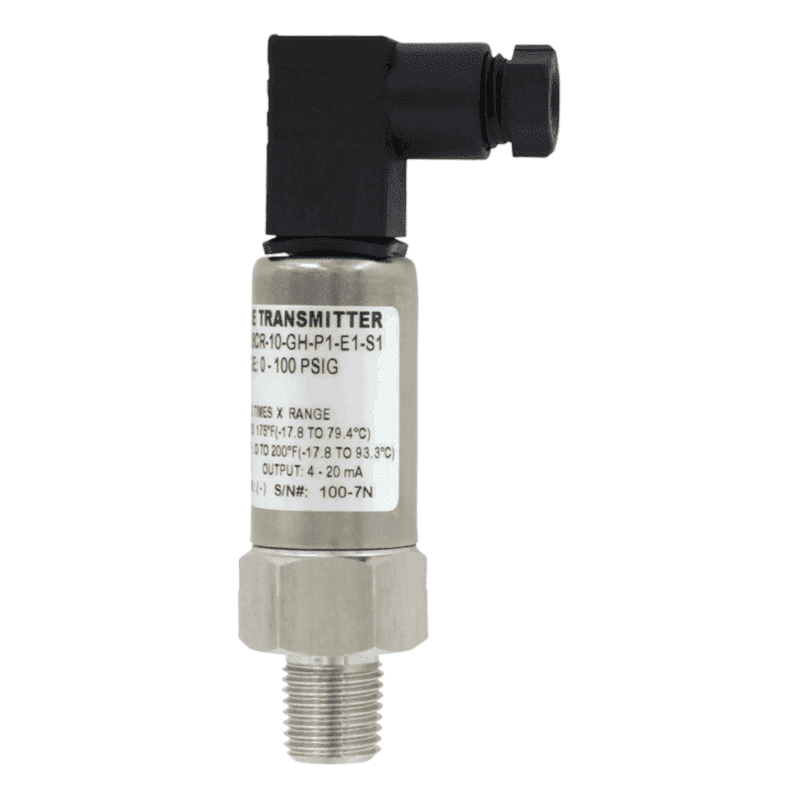 With an accuracy of 1% and a standard DIN form C connector this transmitter is suitable for many applications. Besides the standard version, there are other optional process and electrical connections. 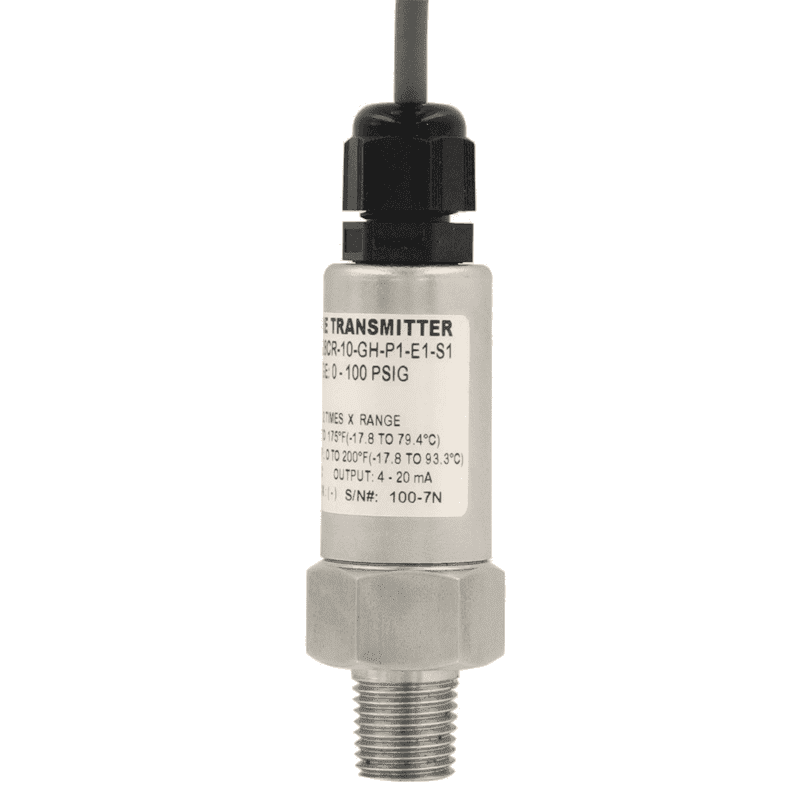 The Dwyer 628CR series pressure transmitters with ceramic sensors are a low cost alternative. With an accuracy of 1% and a standard DIN form C connector this transmitter is suitable for many applications. Besides the standard version, there are other optional process and electrical connections.